Maeyken van Deventers expresses the desire of our hearts when she writes to her children, “I seek the salvation of your souls; believe me, and no one else, that you may come to me and live forever.” Maeyken wrote this from a Rotterdam prison in 1572. 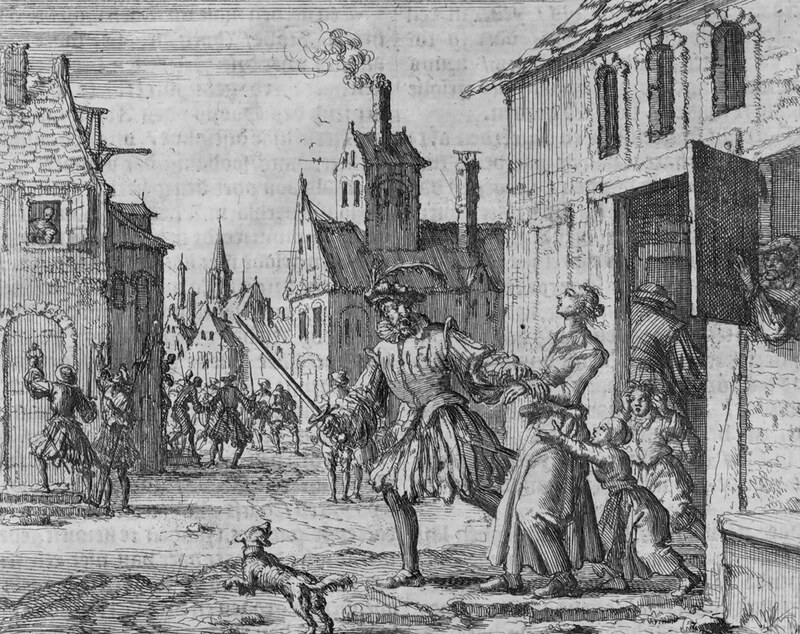 She was one of the female Anabaptist martyrs whose final letters are preserved for us in Martyrs Mirror. These letters, written by imprisoned wives and mothers facing impending death, show us what they thought was most important: a primary commitment to God that led them to desire their children’s salvation, urge them to fear the Lord, and bequeath them with the true treasure of a mother’s testimony and faithful death. These women viewed their families and life together as secondary to their life with God; they would sooner leave their family than leave their faith. Adriaenken Jans reminded her husband that they had built their house on the rock of Christ, and martyrdom was the cost they would pay for their house. This was not a cold-hearted stoicism; great affection and longing was also conveyed. Janneken Muntsdorp, writing to her infant daughter, expressed how well suited she and her husband were, and that nothing could have separated them except a desire to do the Lord’s will. Soetgen van den Houte’s letter to her children is filled with tearful prayer, loving admonishment and terms of tender affection. Working through this struggle, the women came to a place of entrusting their children to God. They did not blame God for what was happening to them, but in trusting that their persecution was part of God’s foreordained plan, they also trusted that he would care for their children. Out of their own death-defying commitment to God, these mothers urged their children to a similar decision. In their concern for their children’s salvation, they encouraged them to learn to read and write, because in this way they would gain understanding and wisdom. The importance of this for the Anabaptists of that time is evident in their Scripture-filled letters: in reading you can know the Scriptures for yourself and come to an understanding of salvation. 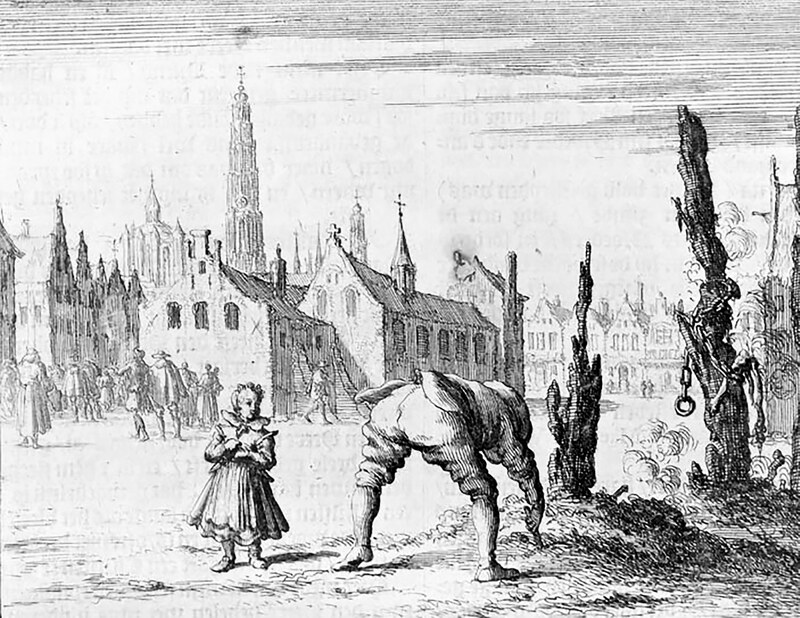 Six months before her death, Maeyken Wens urged her oldest son, Adriaen, to begin to fear the Lord, being old enough to perceive good and evil. She pressed him to join himself to those who fear the Lord, and to write her with his decision. She wanted a better letter than the last two! And so they wrote their final testaments, viewing the testimony of their word and death as the true treasure they left with their children. Soetgen recognized this was not a memorial of silver, gold or jewels, but something more lasting; if her children paid heed to this testament, they would gain more treasure by it than if she had left them perishable riches. The letters of these martyrs are also our inheritance. They offer us wisdom for ordering our lives and passing on our faith. We are left with questions of priority, vision and urgency. Is our first priority God and God’s kingdom? In our desire to give our children every opportunity in this life, are we in danger of neglecting this first priority? What are we communicating to our children? Do we sense the urgency of these life choices? These women viewed every choice through the lens of eternity, as life-and-death matters. Do we shy away from this “narrow way” talk, desiring a less demanding portrayal of faith? In emphasizing the love of God, has our pendulum swung too far? What is the “narrow way”? For these women, one expression of it was choosing adult believer’s baptism as a sign of their loyalty to Jesus, knowing that this baptism marked them for a baptism in blood. They did not shy away from expressing the cost to their children but fearlessly called them to follow in the same path. In our lives, what are the “narrow way” choices we are making and calling our children to? “Fear God; this is the conclusion”: Janneken Muntsdorp, 1573. Professor Arlene Friesen teaches courses on Bible and worship, and serves as registrar at Steinbach (Man.) Bible College. She is a part of Morrow Gospel Church (EMMC), Winnipeg. Soetgen van den Houte, Ghent (d. 1560), writes to her three children: David, Betgen and Tanneken. Her husband had previously given his life for the truth. Her lengthy letter is full of Scripture references and quotes. Maeyken van Deventer, Rotterdam (d. 1572), writes to her four children “in the flesh” with a concern for their salvation. Janneken Muntsdorp, Antwerp (d. 1573, at the same time as Maeyken Wens), writes to her one-month-old daughter Janneken, who was born in prison and is now being cared for by relatives. 1. What are some of the life lessons or guiding principles that you learned from your parents? If you were to write a farewell letter to children you love, what would you include? 2. If you had to choose between caring for your children and serving God, which would you choose? How do we stand up for our faith and for our devotion to God in today’s culture? Have we lost respect for a “death-defying commitment to God”? 3. 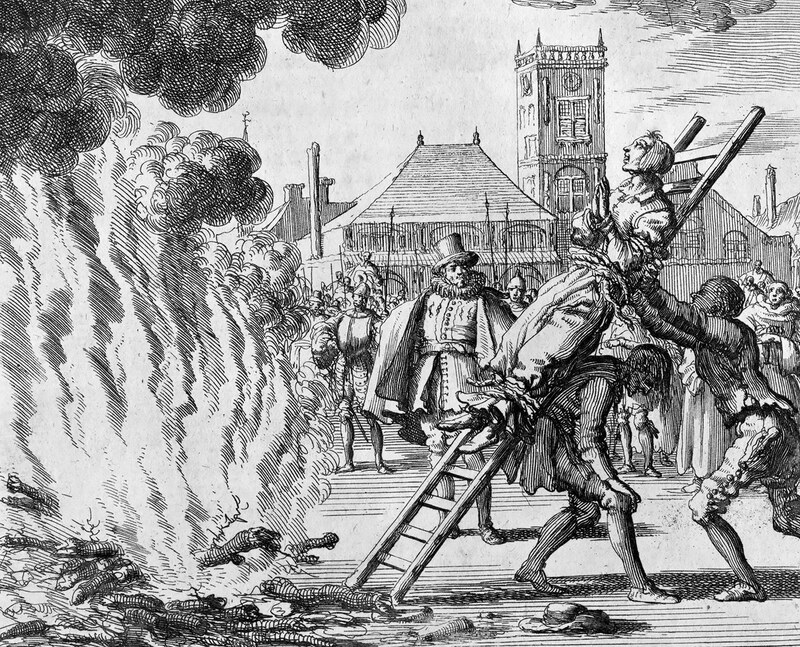 Arlene Friesen writes that the 16th-century martyrs did not blame God for the persecution they faced. Is our society more inclined to blame God when bad things happen? Has our pursuit of pleasure dulled our sensitivities and made us less willing to give our highest priority to God? 4. Who are the Christians you know who have made hard choices to follow the “narrow way”? What hard choices have you made? What can we learn about allegiance to Jesus through the writings of these martyrs? What can we learn from the persecution of the church in Ethiopia and Eritrea?